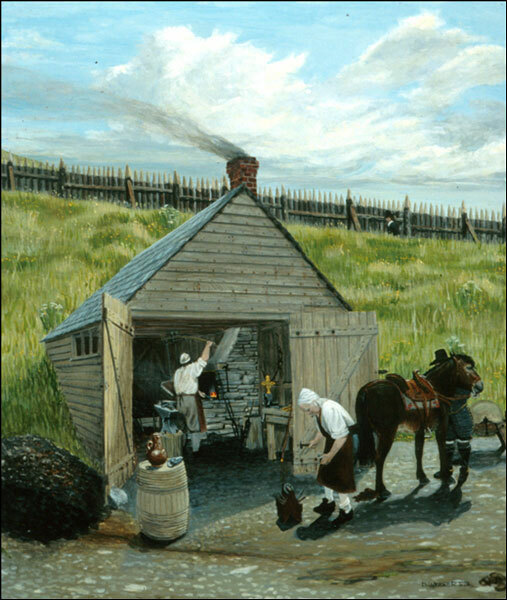 An article about the forge that was constucted at the Colony of Avalon, Newfoundland during the summer of 1622, and a look at some of the artifacts that were unearthed there. 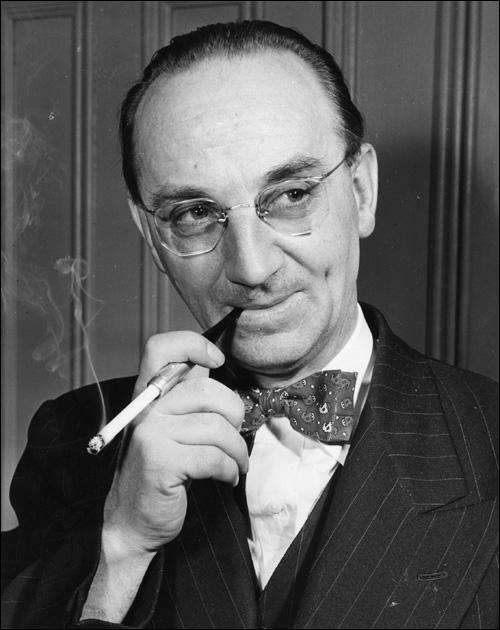 When J.R. Smallwood's government took office, its agenda was to develop, diversify, and modernize the economy of Newfoundland and Labrador. 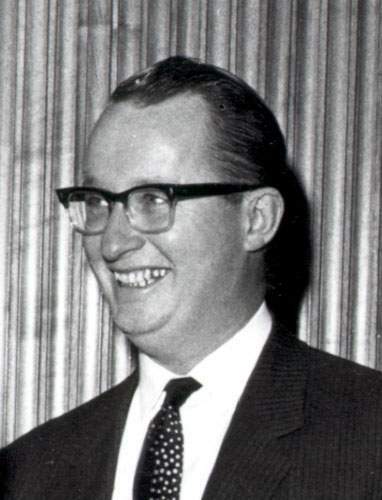 The election of a Progressive Conservative government led by Frank Moores in 1972 marked a turning point in Newfoundland and Labrador politics. For much of the 19th and 20th centuries, Newfoundland governments were deeply concerned about economic development. This article is about the Newfoundland Railway and the politics of it's development from 1897-1914. 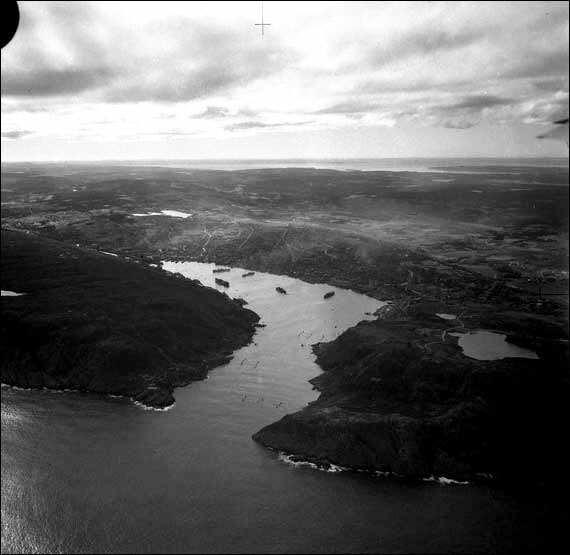 Newfoundland and Labrador experienced numerous social changes involving health, education, population, etc. during the period of naval government. 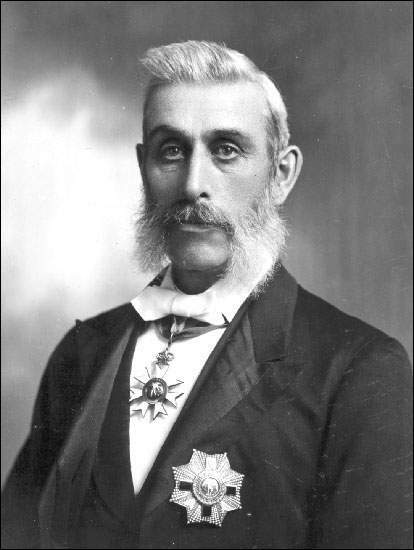 Newfoundland and Labrador society became increasingly complex during the reform era. 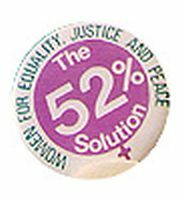 Newfoundland and Labrador society changed considerably during the last three decades of the 20th century. One of the Commission of Government's major goals while in office was to improve social services in Newfoundland and Labrador. 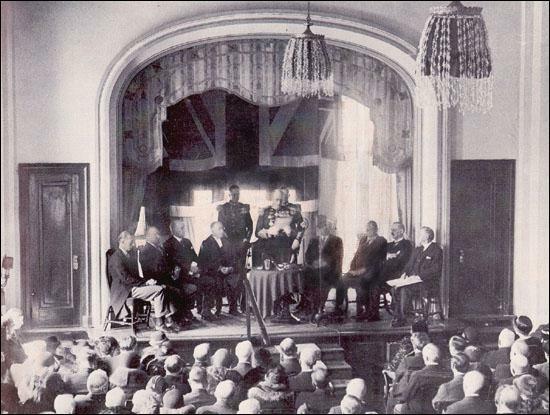 Confederation prompted immediate and massive social changes in Newfoundland and Labrador. In 1987, the provincial government partnered with Philip Sprung to build a multimillion-dollar greenhouse complex near the St. John's-Mount Pearl boundary. 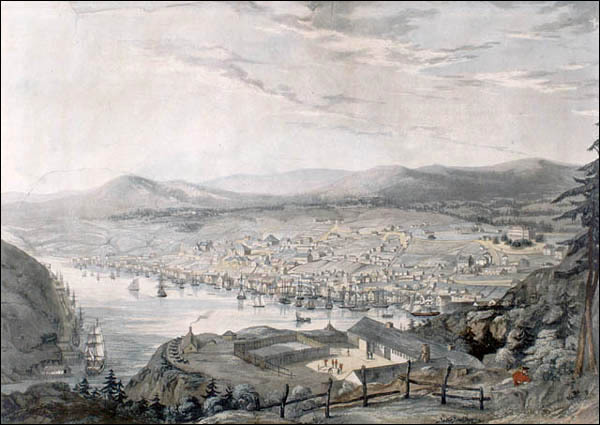 Informaiton about the architectural background of St. John's from 1800-1892. 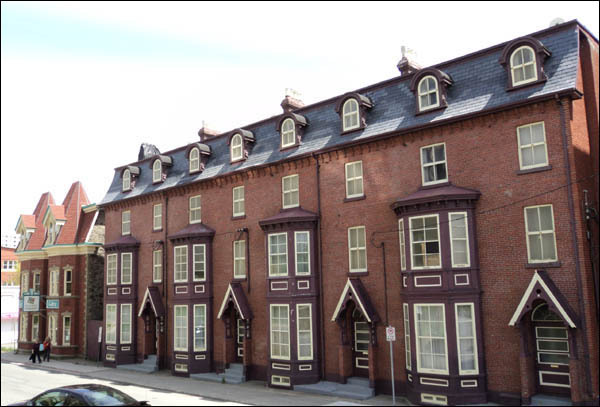 About the architectural style influences in St. John's from 1892-1940. 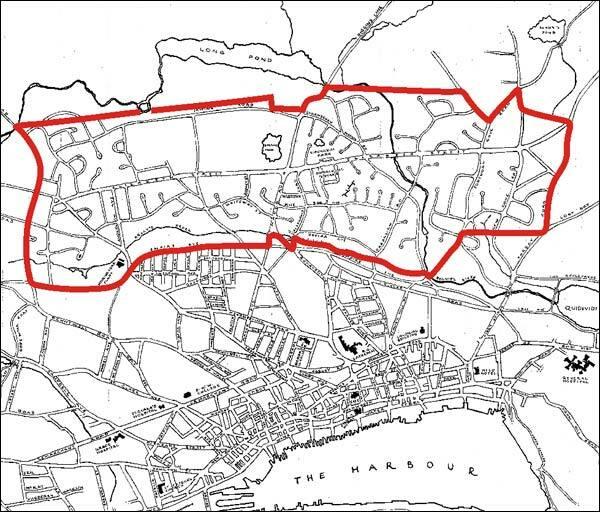 To improve the severe housing problem in St. John's, the CEHTP worked on the creation of the Churchill Park garden suburb. 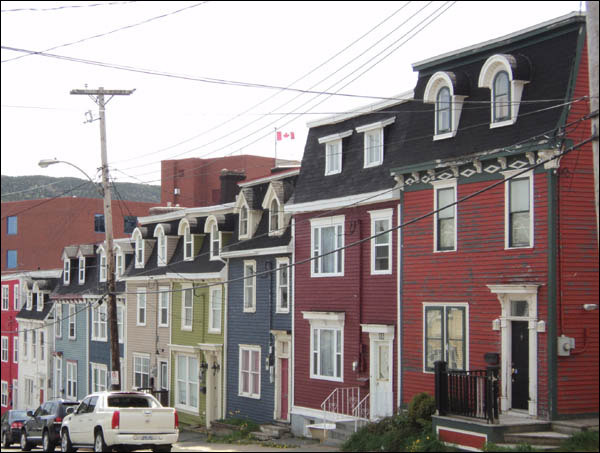 The growth and development of the suburbs of the city of St. John's, NL.